56% of Americans that went online researching their symptoms and then went to their physician with their own diagnoses already in mind. 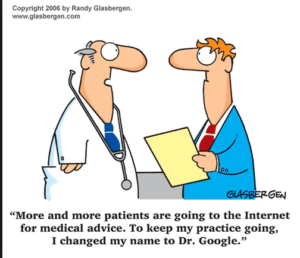 62% of Americans used the Internet to search for information about prescription drugs, and nearly 50% of Americans who have searched online for health information have asked their physician to prescribe or discontinue taking a specific drug based on information found. The opportunity for any clinician providing treatment to a patient is therefore to make sure that that patient is given access to the best and most accurate information – otherwise the patient will go to internet or to some other information source and fill that knowledge gap. Facilitate comprehension of medical information. Result in patients being more satisfied with the care provided by their physician. 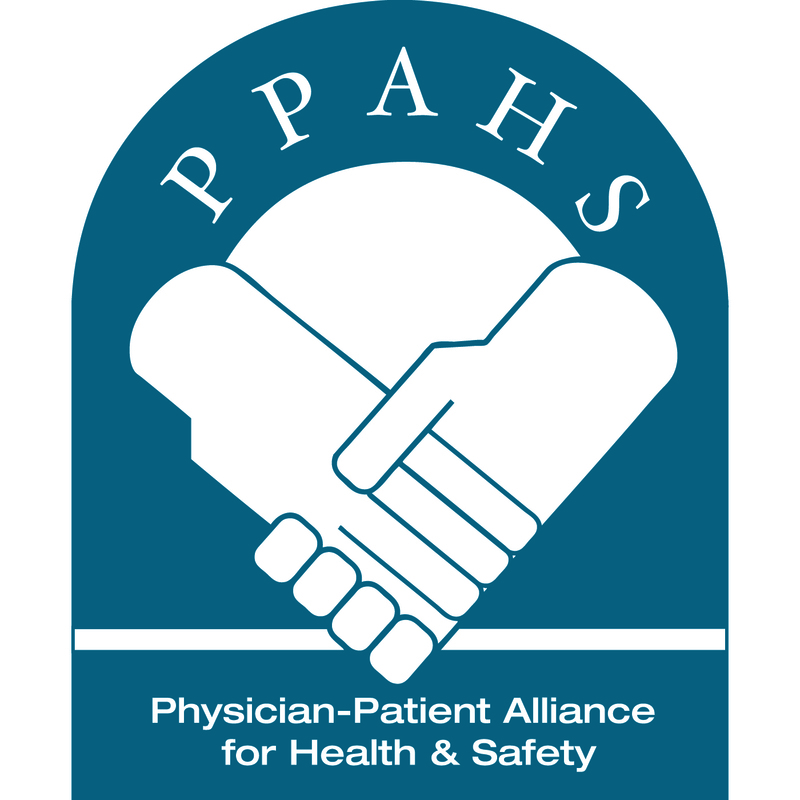 Assist in patient recovery by making patients more agreeable with physician recommendations. There are many barriers to good physician-to-patient communications – overworked clinicians, fear of litigation, and unrealistic patient expectations. Notwithstanding these barriers, physicians believe that they have communicated effectively with their patients – for example, 75% of the orthopedic surgeons surveyed believed that they communicated satisfactorily with their patients, but only 21% of the patients reported satisfactory communication with their doctors. 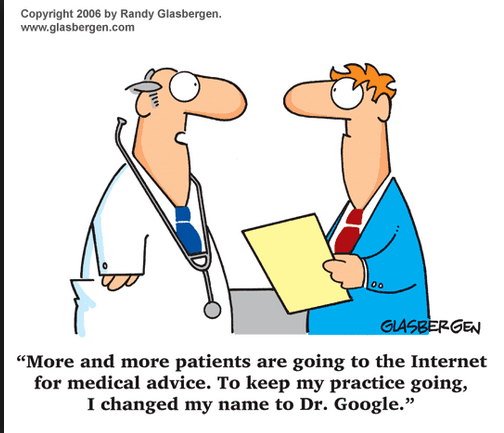 Patient surveys have consistently shown that they want better communication with their doctors.